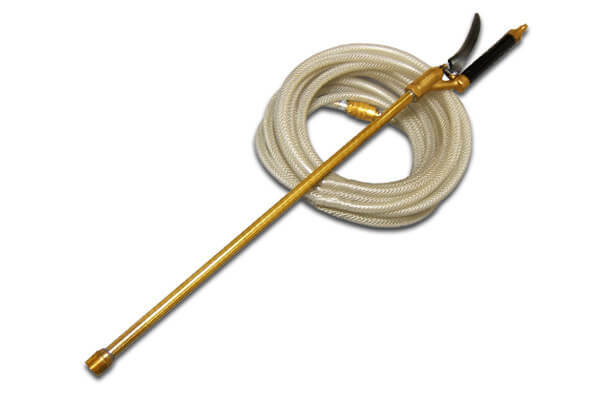 This Spray Lance & Hose is developed for use in conjunction with the Injection Pump. 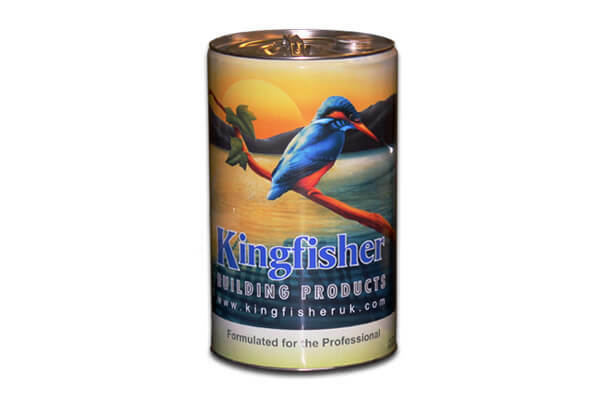 Use to evenly and professionally apply timber preservatives, water repellents or masonry biocides. 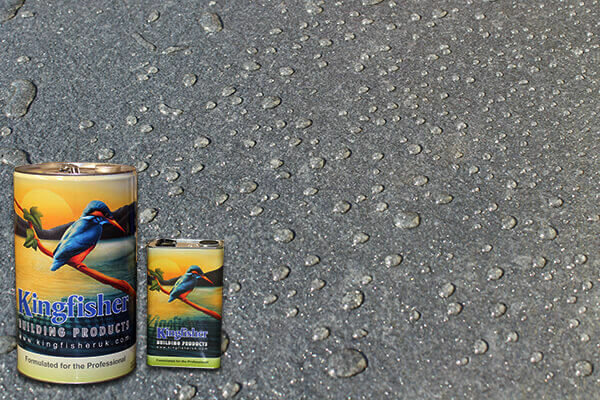 Cheaper plastic alternatives will degrade and are susceptible to cracking, resulting in the need to replace them quite often and there for are very poor value for money. Brass on the other hand is far more durable, will not crack or corrode allowing these high quality lances to be used time after time making them better value for money.